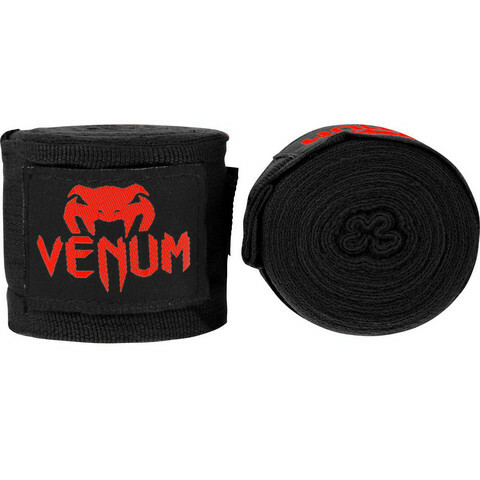 Venum revamp our boxing wraps and now offer them in new colors that punch! The Venum Kontact boxing handwraps are made from elastic cotton and offers an excellent price/quality ratio. Product features : Elastic cotton for comfort and strength. Velcro closure: fast and personalized tightening. Sold in pairs. Venum logo.